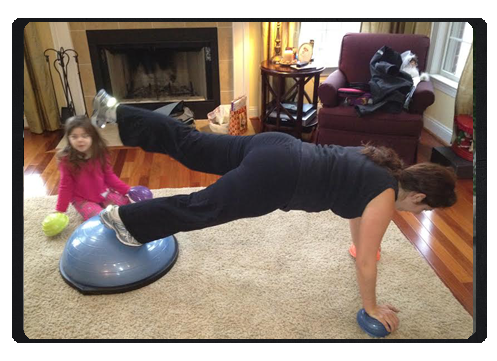 Our In-home training program has all the benefits of our awesome studio fitness program. You can expect the same quality and commitment of our customized fitness and nutrition programs, with the added benefit of a Fitness Specialist coming to work with you in the privacy of your own home. Personal Trainers are hired for many reasons. They provide motivation, education, supervision and accountability. Our fitness specialists will become your partner  you will never feel like you are on this journey alone no matter what shape you are in when you begin.Today there are so many workout videos that help to empower individuals in their homes to take the guess work out of fitness routines. While fitness videos have many benefits, what the video focuses on might not be the right way to get to your goal, and you also dont have a professional there with you to check your form, to focus directly on you and your goal. If youre looking for the very best way to reach your goal safely, quickly, and effectively, the greatest solution is hiring a personal trainer to come to your home! 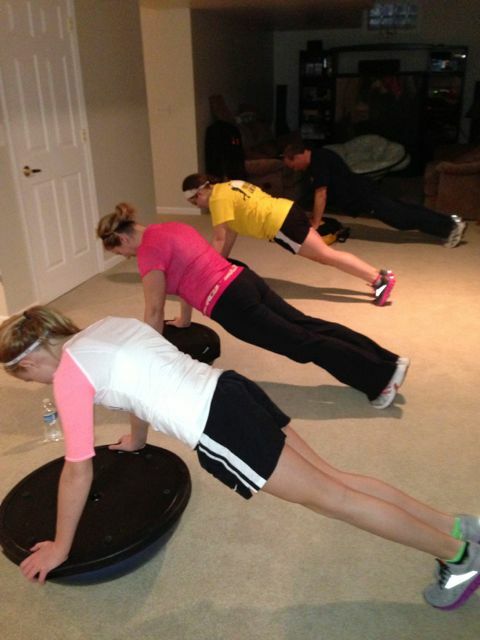 All of our trainers are available to come to your home at a time that is convenient for you! At CoreFit Fitness we believe that you dont need fancy equipment to reach your goals, but when some equipment can help you along the way, we bring it with us to you! We have everything you need! CoreFit Fitness is currently serving clients in homes and businesses throughout Birmingham, Bloomfield Hills, Farmington Hills, Franklin, Novi, Northville, South Lyon, Milford, Orchard Lake, and West Bloomfield. Call Us Now at 248-308-2825 for more details on our In-Home Training, or visit us on Facebook, Google +, or Twitter We are also serving country clubs, so if you are a member and have any questions regarding fitness, nutrition, or personal training, please give us a call.